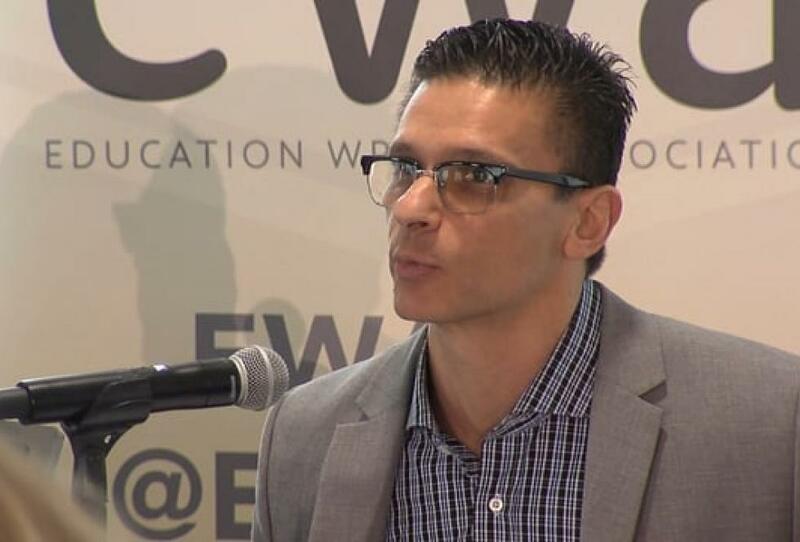 Before joining EWA, Erik worked for fifteen years as a reporter and editor at the national newspaper Education Week. As an editor, he oversaw coverage of teaching, standards, assessment, and curriculum. As a reporter, he wrote widely on K–12 issues, including federal and state policy; charter schools and school choice; standards and testing; and teaching and curriculum. Previously, Erik was an education analyst and writer at ASCD, a national education organization, and worked as a reporter and editor at Inside Washington Publishers. He earned a bachelor’s degree from Dickinson College and a master’s degree in English from the University of Virginia.